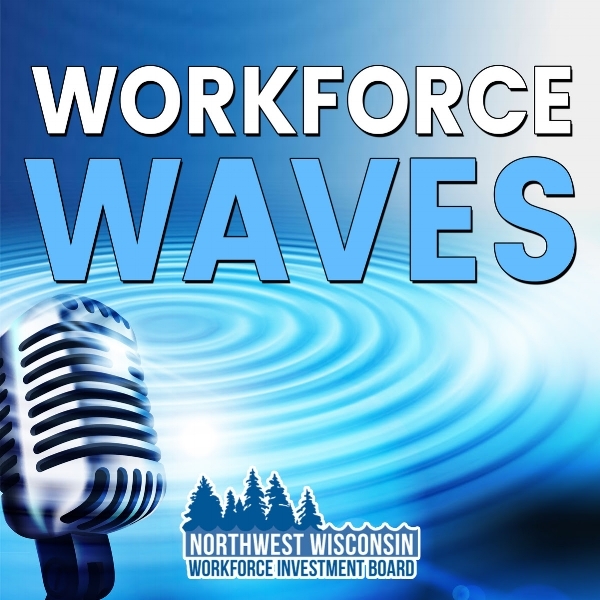 Workforce Waves is the new monthly podcast by the NWWIB. Each month we will dive into current employment trends and explore unique solutions to workforce needs in rural Northwest Wisconsin! Check out our first episodes below!